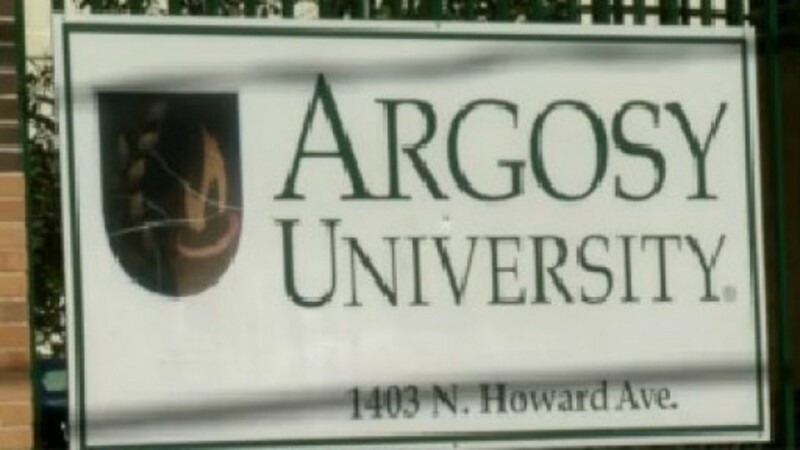 Argosy University (DCEH) Lack of information! Hi, I am student currently still enrolled with argosy University and I am looking to see if anyone else is having difficulties with financial aid or department of education not releasing funds to students and… any word on the school closing other campuses? I’m not sure what my next step should be. Hi! You should get your financial ledger and transcripts from the school and any paperwork in your file. Ask them everything IN WRITING. I have seen Art Institutes students in the I am Ai facebook group stating they also are experiencing this. Please have any students you know join this forum /for profit college collective and also feel free to join the I am Ai page if you’d like. Don’t sign anything the schools try to give to you. DCEH has tried to get Ai students to waiver their rights as borrowers. I recommend writing complaints/your story to your state AG and to the accreditors, too. The university appears to have spent the students' loan money on other needs, like payroll. Thousands of students awaiting funds likely won't get it. 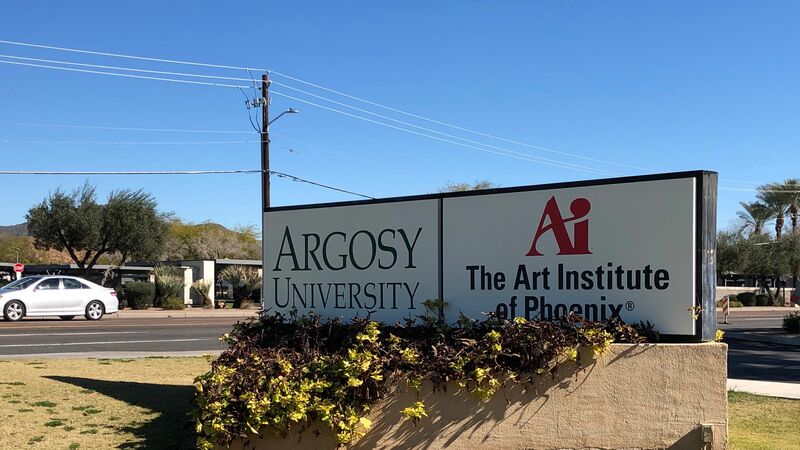 A growing crisis at Argosy University has taken another turn. You can also reach out to Harvard legal services Project on predatory lending. They have worked with debt collective members in the past/current and are doing great work. There is an online intake form at the bottom. Please share this with all students you know who currently attend and anyone you know who dropped or graduated. Students need to know their rights. Yes. I’m at Argosy in Arlington/Rosslyn, VA. We’ve been told to get our transcripts and Ledger Card ASAP by SCHEV. We have an official email from SCHEV saying Argosy is in imminent danger of not meeting short-term financial obligations. I’m looking for other CACREP/APA schools to try and transfer. I’ve also asked SCHEV for recommendations of places to transfer. I’m supposed to grad in August, but I don’t feel confident waiting, even tho Argosy has told me there would be a “Teach out” for current students. I hope these screenshots of the email from SCHEV upload. If the school were to close while you are enrolled you would qualify for a closed school discharge of any federal loans you hold from them. If you transfer or go on teach out you would void that eligibility. You could also file a borrower defense to repayment on those loans regardless of if you end up graduating or transferring. Just want you to be aware of those options before making any decisions moving forward. In the short term, you can file a complaint directly with SCHEV and try to use SCHEVs criterion for accreditation to point out which criterion you have seen the school not meeting. You can also reach out to the Virginia State Attorney General, Mark Herring, and let him know about what is happening at the school. Twice during a meeting in Chandler, a receiver representative referred to Argosy as the "Titanic," referencing the infamous ocean liner. I would think that if the school closes while you are a student that you should qualify for a closed school discharge, but some schools seem to be trying to pull some fancy footwork to specifically avoid that. It looks like something really special and sleazy is going on here that might require special attention. The Project on Predatory Student Lending is probably the right resource here and I’m glad to see you’ve already posted there contact info. We’ll raise the issue with them when we talk to them next. It looks like SCHEV is on it already. They’ve sent me a couple emails stating that they are trying to find schools for us to transfer to. I had not heard of Defense to Repayment. Thank you for sharing that info.